Is Pokken any good then? I played the demo and enjoyed it more than I thought I would. 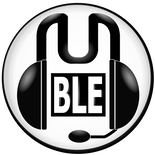 Is there much to the single player experience? Hyrule Warriors is a bit addictive. Been on it all day and loving it. Barely done any of it which is awesome as I want a game to laat for ages. i'm getting Hyrule Warriors next month. Fisher wrote: i'm getting Hyrule Warriors next month. Hey Fisher, what other Nintendo systems do you own and what is your favourite? Ended up getting Hyrule warriors. Looks great docked compared to the older versions. 60FPS makes a huge difference. I'm thinking of getting it too enjoyed it on wii u.
I rmember seeing one a few years back, I think it was. The arcade didn't maintain it very well though. Can't remember where it was, though. 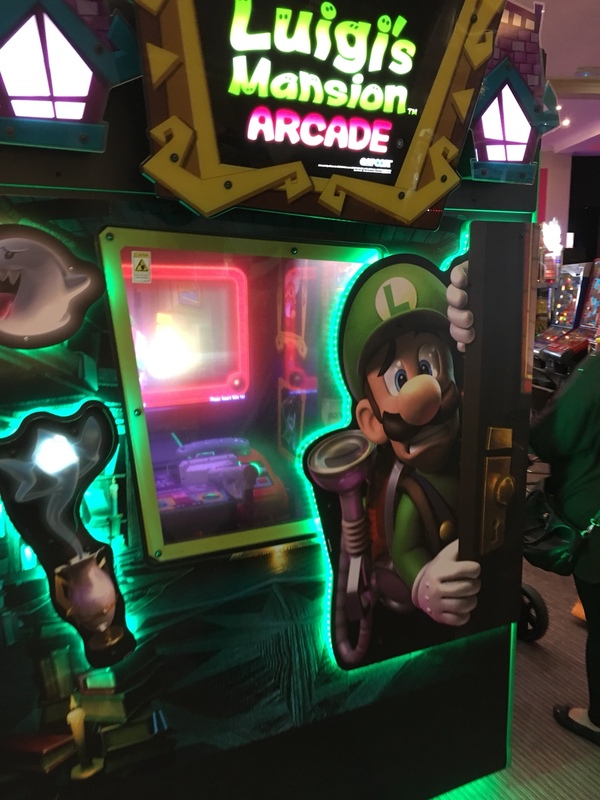 never seen luigi mansion arcade. There's one in my local.mall's arcade here in Japan. Had a go once and it's basically a LM-themed light gun game. I was fairly underwhelmed by it, though the aesthetics were nice. Can't get on with the Mario GP ones too. The handling is horrendous. Thanks for the heads-up on Battle Chef Brigade as I'm sure it wasn't mentioned in the Nintendolife EU store update this week. I'd been looking to pick it up when it went on sale. Played a little bit this weekend and it's really quite good, a mix of Dragon's Crown style side scrolling brawler and match 3 puzzle game. Funnily enough I was in an arcade with one of these on Saturday. I played an Alien cabinet and giant light-matrix Space Invaders instead though. I've played Luigi's Mansion before and it's alright, but not the most involved light gun game. Only really quoting this so you come back to more notifications than your one-minute time slot will allow you to deal with. Morning all how is everyone today? great thanks Maf how are you and what's your favourite arcade game? Pretty good, thanks for asking. My neighbour is asking me about the Switch and internet connectivity, her son wants one but they dont internet in their home so she wants to know if theres any games that need an internet connection. The only ones I can think of are WWE 2k18, Doom and LA Noire, where not everything is on the cart, none of these he would be interested in or allowed play. Are there others that need a download in addition to the contents of the cart? Preezy wrote: great thanks Maf how are you and what's your favourite arcade game? monster hunter generations ultimate announced for switch.